And so we come today to the last region at the Fantasy Faire 2012, and it’s a spectacular one: The Tides. 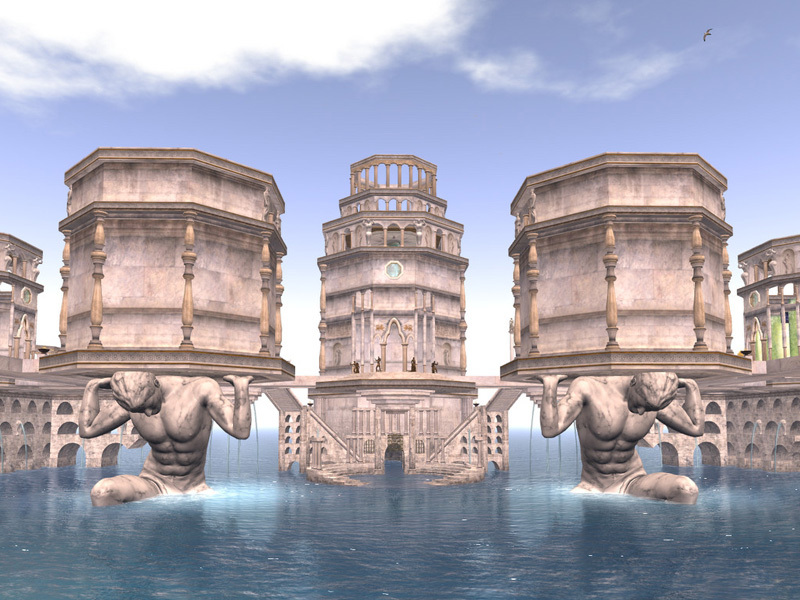 Created by Alia Baroque of Fallen Gods Inc., the region is a pale marble city rising from the waves, its grand towers resting on the backs of classical heroes well nigh crushed beneath the weight. 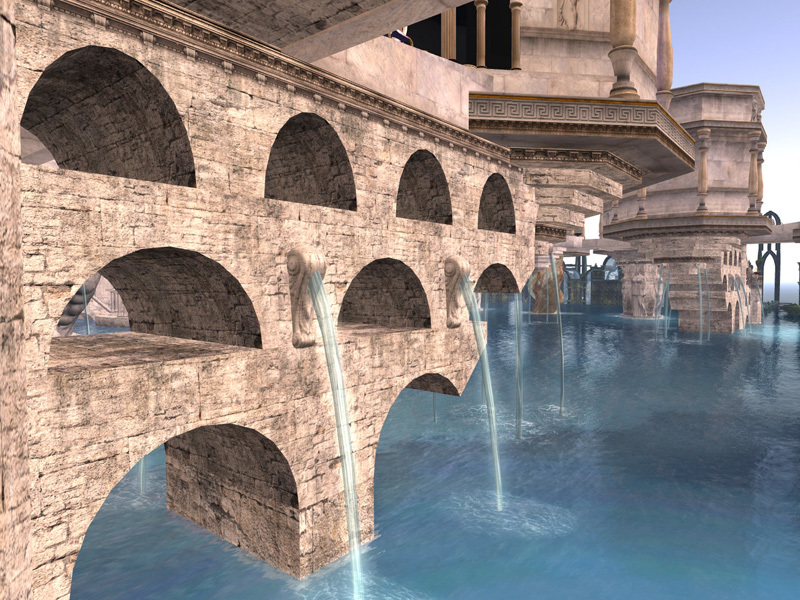 This is a city of water, with water streaming from a myriad culverts and spouts into the blue sea. This is, in fact, such a spectacular sim (and it is Sunday, after all) that today we are featuring not one but two jigsaws from the Tides – one an overall view, and one a more detailed shot. You can choose one or be daring and do them both! And you can also read more about The Tides in Beq Janus’s wonderful post. Today was the planned last day of the Fantasy Faire but, because of the grid outrages on Thursday which meant that many people were unable to get on to the Faire at all, the Faire will be open an extra day – so you will be able to visit on Monday 30th April as well.  So, on to the jigsaws!  And here, as a special for today, is the second jigsaw – and just to make it a little unusual, I’ve changed the shape – you may find it more challenging!